SG Mobility, a business unit of the leading listed broad-based supply chain management company, have become the new sponsors for the Humewood Charity Pro-Am. 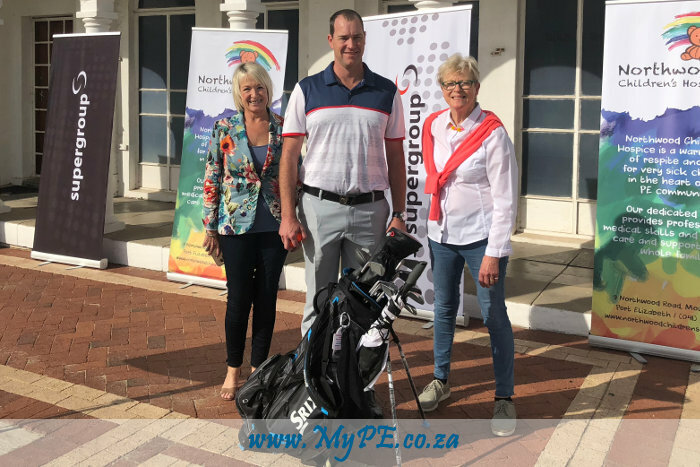 The event takes place on the 5th August at the Humewood Golf Club and will see PGA professionals and amateurs from as far Cape Town take on the “Only true Links in Africa”. The event is in aid of supporting charities in and around the PE area. This year’s beneficiary is Northwoods Children Hospice. Working in the community since its opening on February 1st 2010, the NCH has accomplished much and grown in many ways. However, the dream of a 24 Bed Hospice In-Patient Unit dedicated to the care of children remains high on the list of priorities now that the Northwood Edu-Centre is complete and running effectively. Starting the building from the ground is no small mission; therefore all funds received and donated to the Northwood Children’s Hospice by the Golf Club on 5th August will be held in the Trust Fund until the building is ready to start. Super Group is a dynamic entity, which provides its customers with passionate, class-leading integrated supply chain solutions. In conjunction with its subsidiaries, MDS and Cargo Works, SG Mobility has a significant national infrastructure spanning express domestic and international courier, specialist break-bulk transportation, warehousing and diversified logistics, all underpinned by innovative and novel information technology systems.